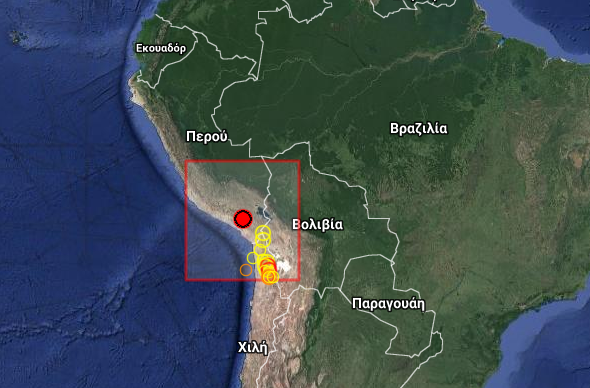 This powerful 5.3R in South Peru was reported this morning, 32km from Arequipa. We expected this event today at coordinates (17.2S, 72.3W) Just a degree off. Not too bad.